Agriculture in the United States is one of the most important economic activities and the country is a net exporter of food. In California, the sixth world economy in terms of GDP, agriculture, although it is in the last position in aggregate values ​​of production, is one of the states of the USA where it obtains a higher added value. In addition, California is known for its advances in the application of new technologies to agriculture, and in particular, the wine sector is one of the most technologically advanced in the world. 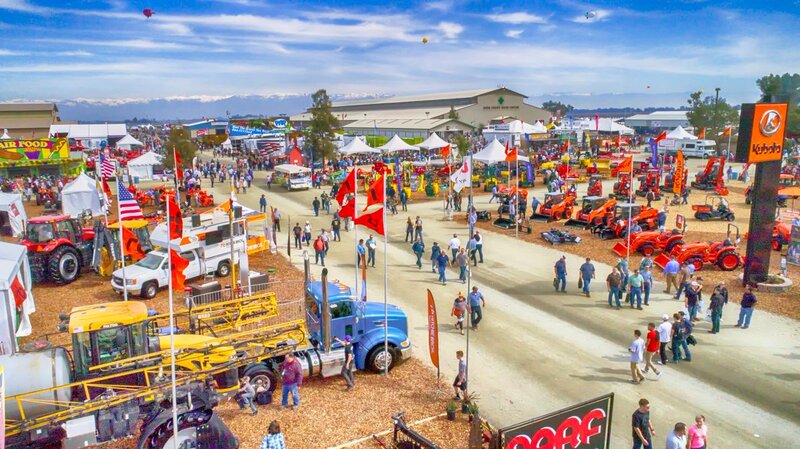 The purpose of this business mission was to know firsthand the latest developments in the agricultural world, and to contact potential distributors of agricultural equipment and products for the State of California. This mission counted on the participation of several companies of the sector, among which there were ARCUSIN, SA, JYMPA1978, SL, CERLESA, SA., And FERRETERIA RAMON SOLER, SA, in addition to the ITC, SL company that had a stand in the WORLD AG EXPO fair together with your distributor. During the Mission, meetings were held with companies in the sector, and FEMAC had a meeting with the company VISION ROBOTICS of Sant Diego, specialized in the manufacture of robots for use in agriculture.